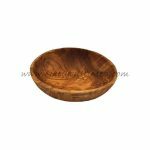 This gorgeous olive wood dipping bowl is rustic in style. 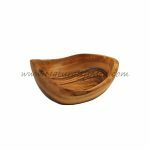 Each one is unique due to the handcrafted nature. 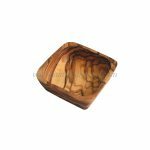 Some bark and live edges on this bowl make it a beautiful little bowl, perfect for dipping oils and vinegars, or use as a pinch pot for salt or pepper. These bowls measure 4-5″ in length, 2-3″ wide and 1-1.5″ deep on average. 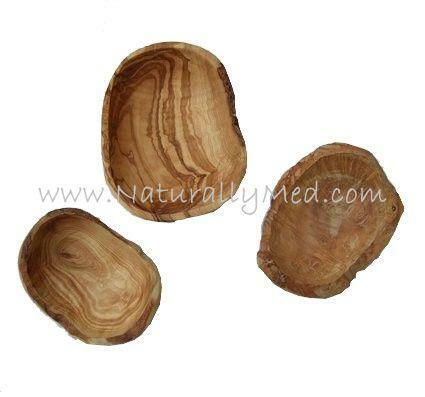 This natural olive wood bowl makes a great gift.